Like Us & Enter To WIN! Okay frugal friends, it’s time for our first Facebook giveaway! 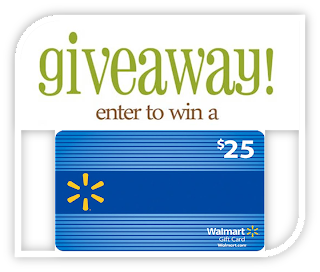 There are (4) $25 Walmart Gift Card prizes to be won! You can also earn extra submissions by clicking the "share button "and sharing our site. Entries will be tallied from all the Facebook post and comments, numbered, and the 4 winners will be randomly selected through number generator at random.org. Winning names will be drawn when we hit 7000 Facebook likes. Please check back for the results. Click here to checkout our Facebook page and enter the contest!